A crew member found a stowaway hummingbird frozen on the stern deck one day. It looked dead but it wasn’t. Apparently hummingbirds go into a hibernation mode if it gets cold all of a sudden. He picked it up, put in a Tupperware with an air vent poked, and left it in the warm galley overnight. The next morning, the students started feeding it some sugar water. After a few days, it was strong enough to fly all over the galley terrorizing us. So the students decided it was time to let it fly back to shore. Hopefully, it made it. The ship was about 30 miles offshore at the time. Categories: field work, Gulf of Mexico, Places | Tags: Gulf of Mexico, Hummingbird, pelican | Permalink. One evening while we were working in the Gulf of Mexico on board RV Pelican, a huge family of dolphins decided to play with the ship’s wake. They surfed with us for a while. Not shown in this video, but there was an infant with the fetal ring still visible. That baby was keeping up! They are such playful creatures. Categories: Environment, field work, Marine Biology, Oceanography | Tags: dolphin, environment, marine mammal, surfing | Permalink. 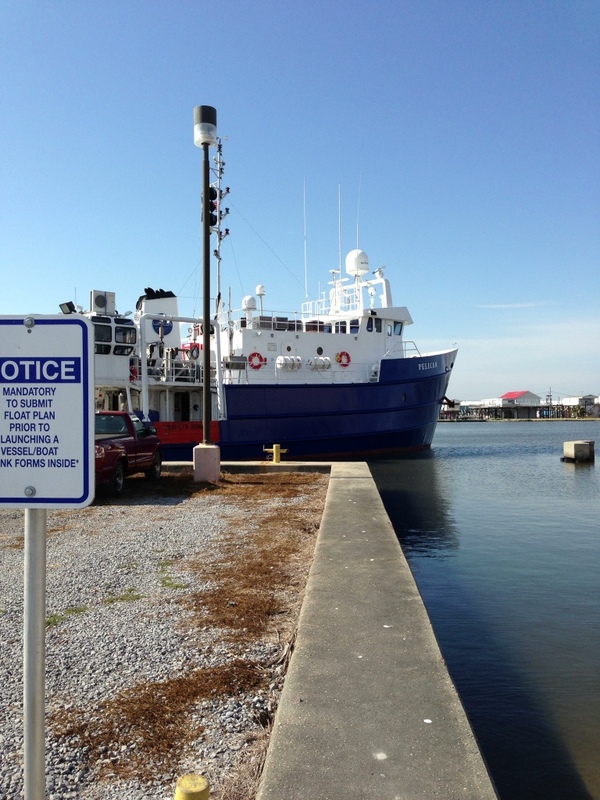 I just returned from a six-day field work on board R/V Pelican out of Cocodrie, Louisiana. Sure, big data, signal processing, the latest genetic probes and such are very gratifying when they point to the direction of supporting your ideas. But in the end, your ideas must be directly rooted in the first-hand observations of the actual nature. 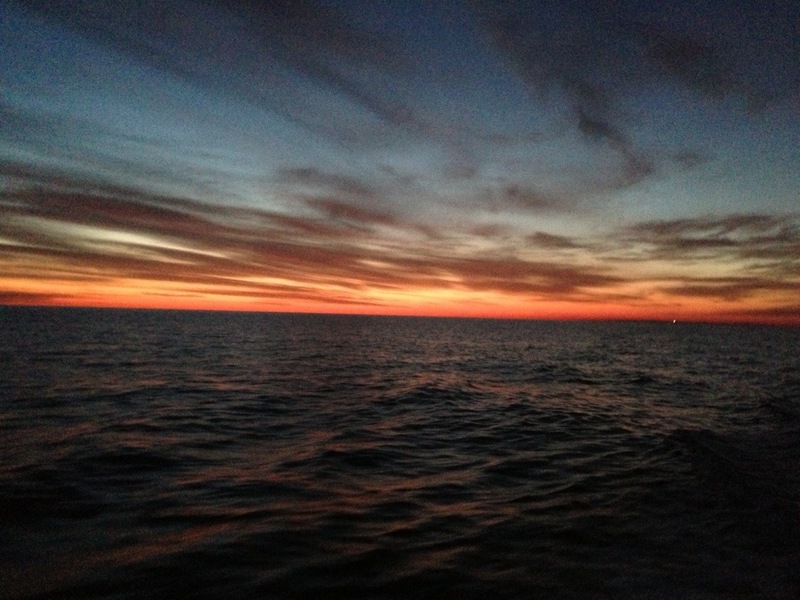 Categories: field work, Oceanography | Tags: Atchafalaya bay, dolphin, marine geochemistry, marine geology, Oceanography, sedimentology | Permalink. 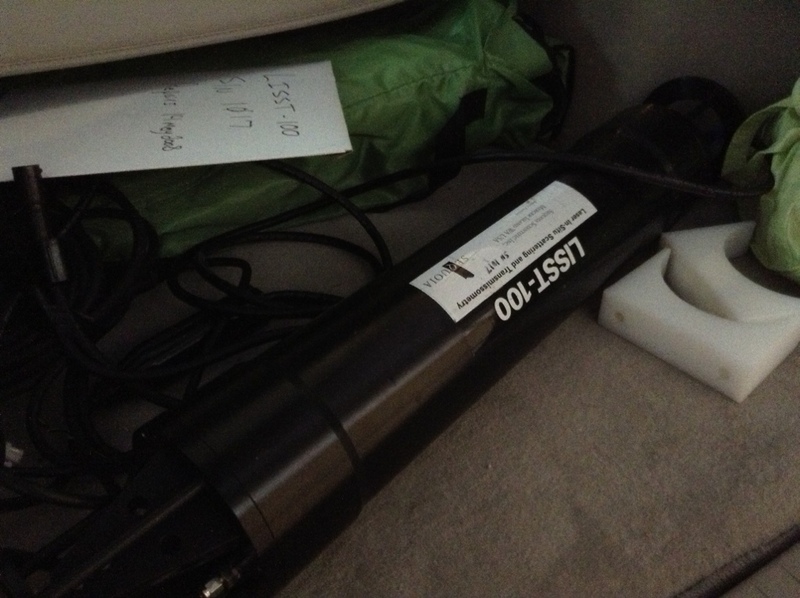 I borrowed LISST-100 for this week’s field trip. After much reading, I think the deal is : (1) LISST-100 talks to the older software Ver. 4.65 but not to Ver. 5.00; but (2) Ver. 4.65 does not install on Windows 7. I hope someone at work has a spare Windows XP machine I can borrow. Categories: field work, Oceanography | Tags: LISST | Permalink. 2. The fact that all the session rooms are arranged very close together in a circle. 3. All of the Atchafalaya- and Mississippi-related talks and posters. I may be biased, though. A. There are way too many posters for the allotted 90 minutes. It was impossible. I tried to at least glance at all the posters before moving on to the “catching up with people” phase of the poster session, but failed. B. The cash bar didn’t have enough change and didn’t take credit cards. Even Girl Scout cookie booths take credit cards nowadays. NOLA Convention Center, get with the program, please! The items 1 and 2 above have been making it possible for me to catch up with as many Atchafalaya-related talks as possible without wasting time by getting lost between rooms. Props to Helen and Co. for implementing the app and booking the perfect venue. Categories: Meetings and Conferences | Tags: aslo, conventions | Permalink.